Since the beginning of the year, I’ve been determined to become more organised and develop some sort of routine to keep me grounded whilst battling on with physical and mental illnesses. Whilst I was at Hyper Japan Winter 2018 I picked myself up a Molang Notebook as I thought it was cute, I wasn’t sure of what I’d do with it but finally decided to use it for staying organised. As you can see from my photos I draw little boxes so that I can tick off my tasks during the week to keep track of how many things I was able to get through. On the blank page at the back, I write a review of how things are going and if I remember I’ll write a little note day-by-day to say what happened, how I coped with any tasks or if I was unable to attend a medical appointment due to being housebound etc. So far I have three fully completed weeks in my To-Do List Notebook and currently on my fourth for my weekly tasks set for the 4th-10th of this month. Some days I forget to write down what has happened and if I’ve completed a task but I’ll usually be able to document my completed activities by the end of the week and so I’ll try my hardest to carry on doing this. When writing out to-do list it’s easy to become overwhelmed with the tasks that you’ve set yourself to do, so there are small things you can do to stay motivated. Staying organised has been a dream of mine since forever, haha. I’m nowhere near the level of oragnisation that I want my discombobulated life to be. I know that with small steps this method that I have created for myself + My Mental Health: Mood Tracker will help me to achieve the small things I want and essentially bigger things in the long run. 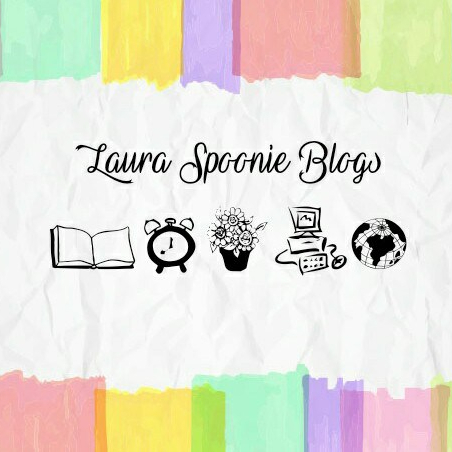 How do you cope with staying organised whilst chronically ill?! I hope you too can find a method that helps you to take a step closer towards being Chronically Fabulous & Organised!